In the midst of planning, designing, scheduling, budgeting, financing, or whatever else a project may require, one principle prevails—coordination. Because of our adherence to quality assurance (QA) and quality control (QC), we have been trusted time and again for our meticulous project management throughout every stage. We take our commitments to our clients very seriously. 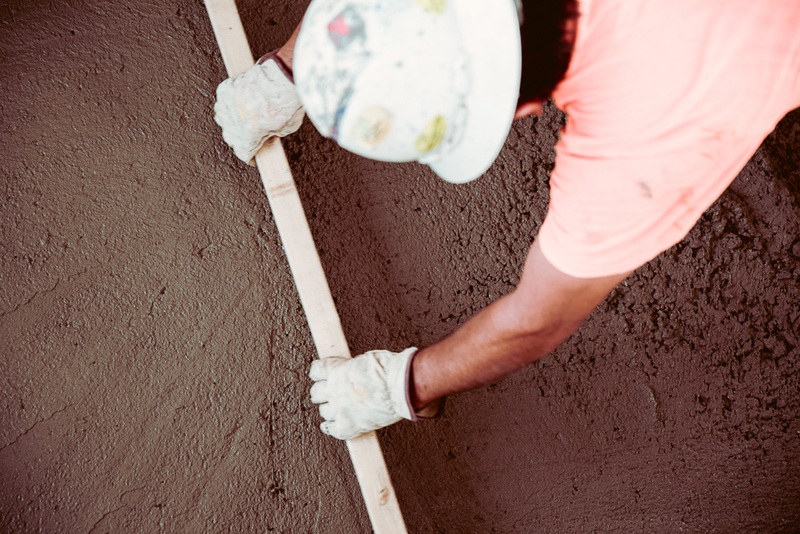 Our general contracting division oversees all daily operations involving your construction, improvement, or renovation projects. 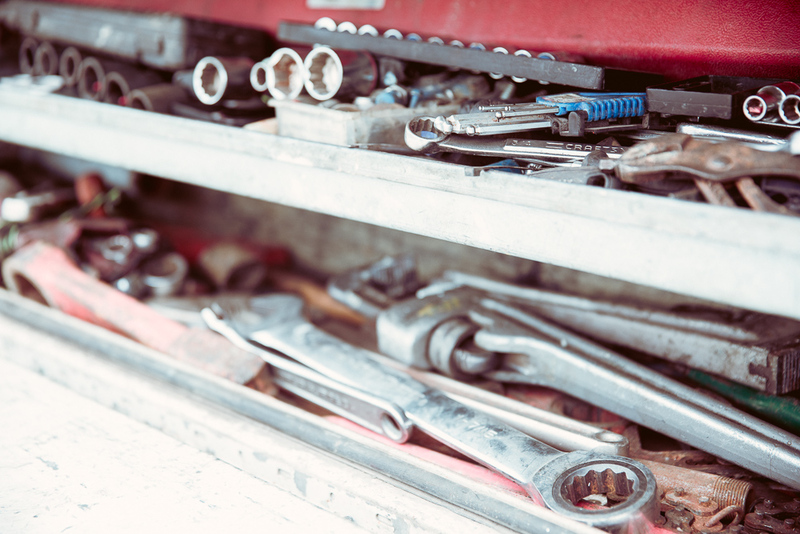 In addition, we leverage our industry connections to partner with established subcontractors and suppliers that guarantee a construction job well done. 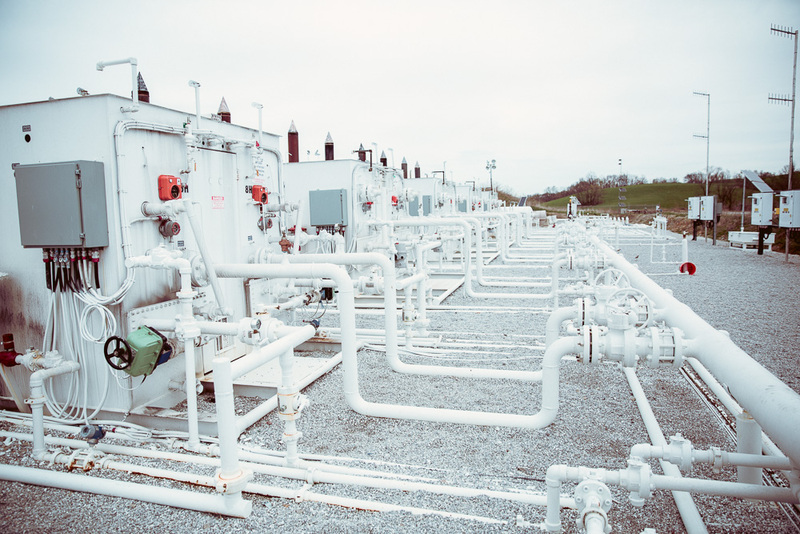 The oversight, construction management, and project coordination skills we gained as a GC in the construction field were readily transferable to the oil and natural gas markets. 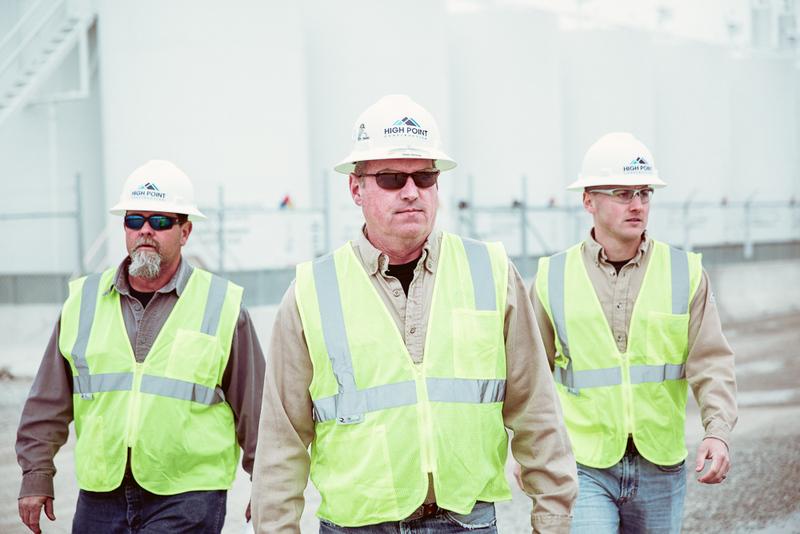 We train and educate our employees in many different fields of construction so we can rely on nearly anyone in the company to assist with any phase of our oil and gas operations. 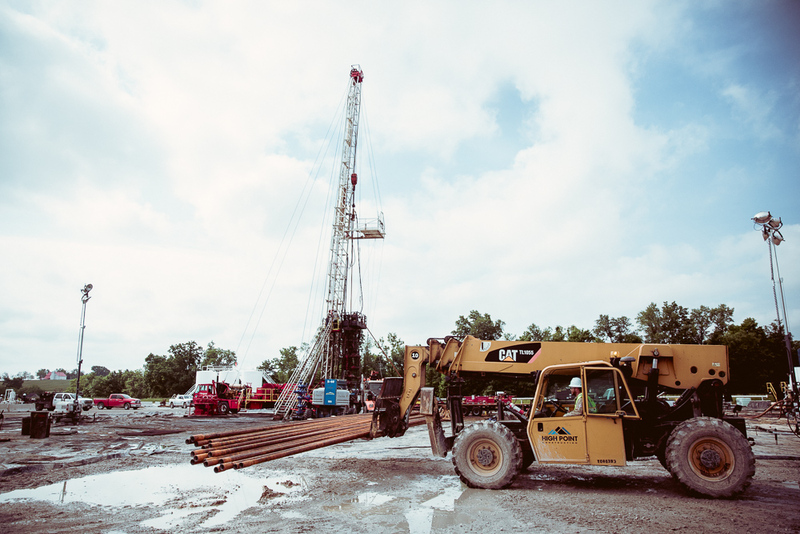 This, along with the fact that we keep a stockpile of materials on site, allows us to respond to any of our customers’ oil and natural gas construction demands throughout the Marcellus and Utica Shale regions as quickly as possible. We are adept to respond to, and initiate, an oil and gas project very quickly, but our fashion while working is timely. 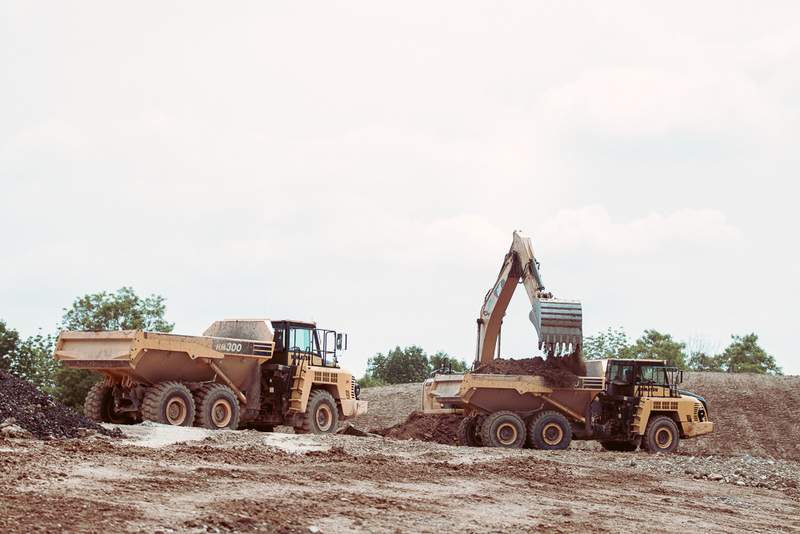 Many oil-and-gas-focused corporations are too large and too busy to provide the precision and detail necessary for the sustenance of projects, but at High Point, we value the quality of work over the quantity of it. High Point Construction Group delivers exceptional contracting, construction, and customer services. Now is the time to get your project under construction.Contact us today.